!! 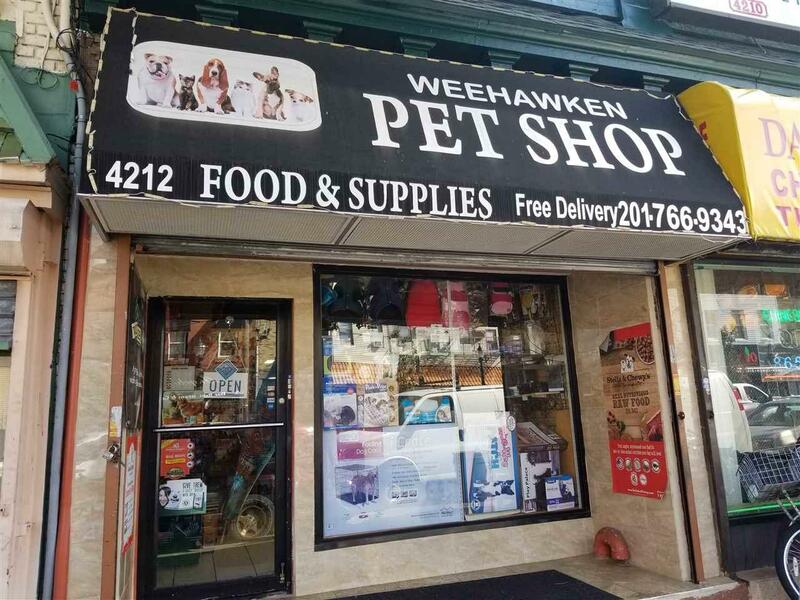 EXCELLENT BUSINESS OPPORTUNITY IN ONE OF THE MOST CONSUMER-DRIVEN AVENUES OF WEEHAWKEN !! 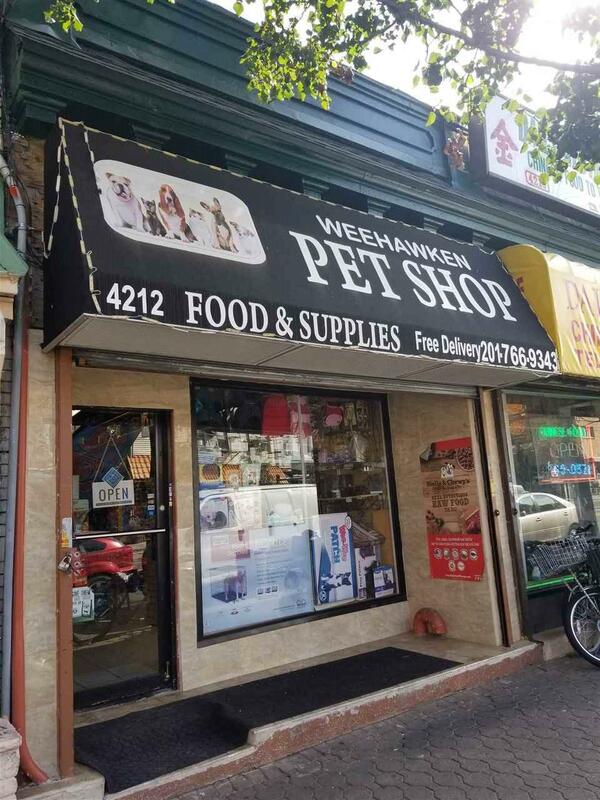 This current Pet Shop has lots to offer including all inventory. Being located on Park Avenue provides you with the advantage of being near major NJ/NYC transportation allowing lots of consumer traffic. Utilities are separate. Make an appointment to see your next potential business!